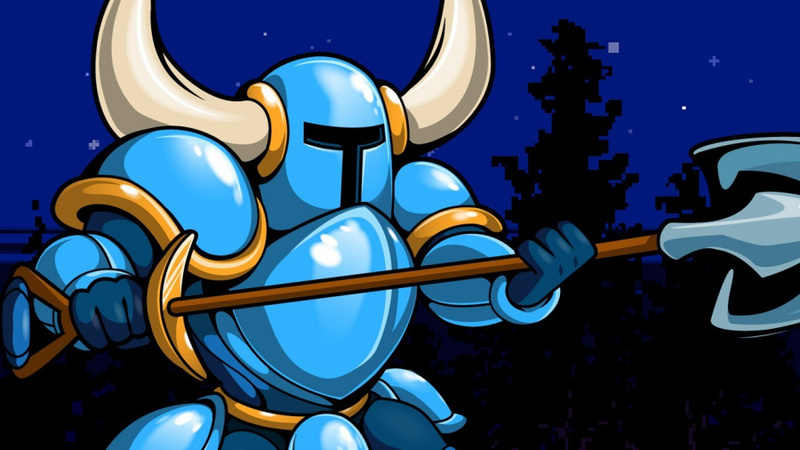 Shovel Knight was one of the breakout Nindie hits of the last generation, offering a near-perfect retro adventure that keeps on giving to this very day. Part of the game's charm comes from the 8-bit art style that simultaneously calls back to days gone by, while also bringing something new to the table by doing things that could only be done in a modern setting. Suffice to say, Shovel Knight is a pretty game to look at, and for those of you that particularly appreciate the visuals, Yacht Club Games is putting together a special treat. Shovel Knight: Official Design Works collects the fun and original artwork behind this landmark title. Inside you'll find key art, character concepts, enemy designs, sprite sheets, unused ideas, and an all-new Shovel Knight tribute art gallery! This epic tome is also packed with creator commentary, as well as exclusive interview with the Yacht Club Games team. What do you think? Will you be picking this up? What did you think of Shovel Knight's visuals? Drop us a comment in the section below. I've heard of this artbook quite a while ago through Ash Paulsen from Gamexplain since he works at Udon Entertainment and has been making the book. I like artbooks but I'm not getting this one. I don't consider myself that big of a fan of Shovel Knight even though I like the game. If you know GameXplain at all, Ash Paulsen is personally working on the art book. From what I've heard it sounds pretty cool. Probably won't get it though. The only real "art book" I have is Hyrule Historia. I'm not much of an art book guy. I'd love it! Summer is so far. I honestly can't wait. How much does that usuallly cost? When is Spector of torment coming to the Wii u version again? Ooo, sounds pretty cool. If I have extra cash by then I will keep an eye out for this. I'm pretty confident in calling Shovel Knight my favorite game of all time at this point - especially after Specter of Torment (which I actually think might be better than the original game)....so this is pretty tempting. I love Shovel Knight, I've bought it three times (Wii U, 3DS, PC), and a book sounds amazing, but... not at that price, sorry. I'm really excited for the next thing Yacht Club Games makes. I enjoy Shovel Knight and how they are continuing to do well by their kickstarter promises, but they have gone so far above and beyond anything I expected from those stretch goals... but also are taking a long time to do so. They are probably being wise about this. 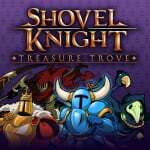 Really establishing Shovel Knight as a franchise. That means the next project will probably be related to Shovel Knight I'm guessing. Maybe the "16-bit" follow up. I think I want that. I'm still waiting for my Coffee Table book.